The peanut butter love continues this month (remember the PumpkinSpice Peanut Butter I told you about a couple of weeks ago?) and this time I’m teaming up with Peanut Butter & Co. and Bob’s Red Mill for a fun #Oatober filled with a yummy new recipe. 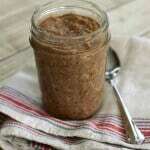 As a member of the YumSquad, I received a couple of different kinds of peanut butter and oatmeal to create my recipe. I tried a couple of different things but finally landed on this combination to create Cinnamon Chocolate Peanut Butter Overnight Oats. 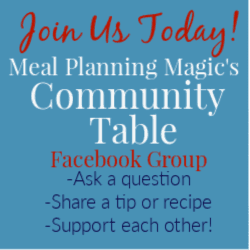 I combined Peanut Butter & Co.’s Dark Chocolate Dreams and Bob’s Red Mill Organic Oatmeal to create this tasty breakfast that is surprisingly healthy! If you’ve followed me awhile, you may know that I am breakfast-challenged. Different appetites and flavor preferences make mornings tough in my house. So I try to keep things as simple as possible and that’s why I love this new idea of overnight oats (is it new? It seems like it is in the last couple of years at least). What’s great about overnight oats is that you can assemble everything together in the evening (I like to do it as I’m cleaning up the kitchen from dinner), put your mixture in the fridge and then voila! In the morning you just pull it out, stir it up a bit and eat. You can enjoy them hot or cold. I choose either depending on my mood. 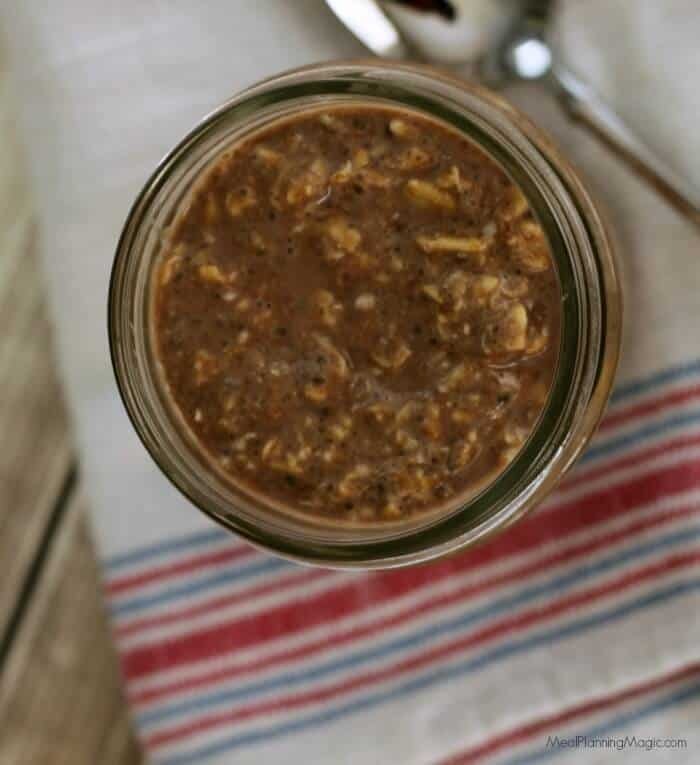 These Cinnamon Chocolate Peanut Butter Overnight Oats remind me of the no-bake oatmeal “cookies” I used to make as a kid. They have just the right amount of peanut butter and chocolate flavor and the cinnamon adds a nice depth to the oatmeal that gives it a special twist! And wow! Just a little bit of peanut butter. Not only do the oats provide a great way to get in some healthy fiber to help start your morning to fill you up, I’ve snuck in a few extra ingredients to boost the nutrition content. The Greek yogurt provides a boost of protein as does the chia seeds. Chia is also packed amino acids, five times the omega-3 content of a ¼ cup serving of walnuts and tons protein, iron, magnesium, calcium, potassium and fiber—it’s a powerhouse of nutrition and has no real flavor so it blends right into my recipe easily. If you don’t have chia seeds, you can omit them or substitute ground flax seeds instead (which are equally awesome nutrition-wise). I hope you’ll give these a try—they have become a new favorite of mine! 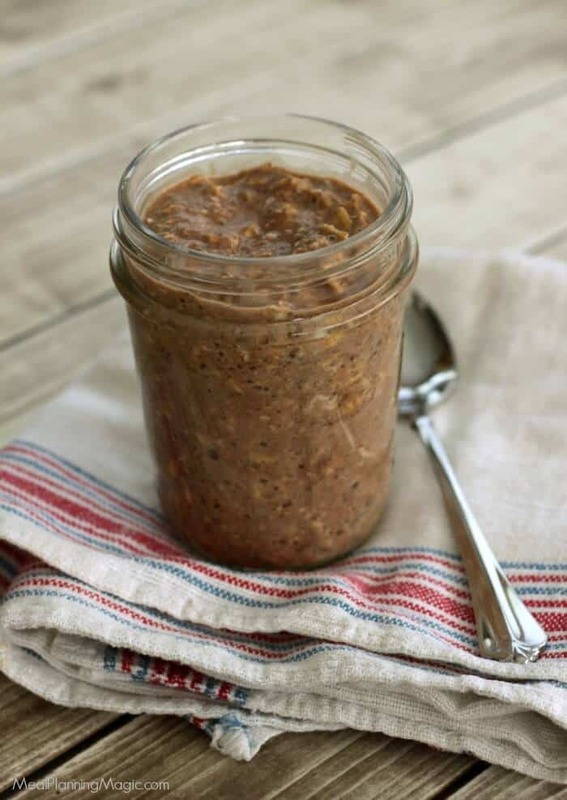 These simple Cinnamon Chocolate Peanut Butter Overnight Oats are great breakfast on the go. They taste just like the no-bake cookies I made as a kid! In a medium bowl (I like to mix right in my storage container—so a glass Pyrex or mason jar), combine all ingredients. Stir just to blend. Store in refrigerator 6-8 hours or overnight. When ready to eat, serve cold or warm 1-2 minutes in microwave. If it is too thick for you, add a little milk to thin it out. Mixture will keep up to three days in refrigerator. I like my oatmeal a little thicker and then can add more milk right before I serve it if I need to thin it out a bit. Try it with the 3/4 cup milk first and then adjust accordingly the next time you make this! Also, feel free to substitute the milk you prefer (skim, almond, soy, etc.). Keep in mind it will change nutrition calculations a bit. You can find Peanut Butter & Co. peanut butters and products at most major grocery stores. I’ve also seen a pretty good variety at Target. You can also shop their store online where they have a TON of different varieties to choose from. I especially love that their peanut butters are non-GMO verified and only have a few ingredients (all of which I can pronounce easily!) and my family loves the different varieties. Plus, they always have all kinds of coupons or deals going on on their website and Facebook page so be sure to check them out! They’ll also be sharing other YumSquad bloggers’ recipes all months so you can discover some new recipes too. Disclaimer: I am a part of the Peanut Butter & Co. Yum Squad and received product from them to facilitate my recipe that I’m sharing here. All opinions are my own. I love peanut butter on apples or celery. Such an easy and healthy snack. I like oatmeal sprinkled over hot mac n cheese and peanutbutter on rice cakes. I enjoy peanut butter on a stalk of celery. We have peanut butter ever morning in our shakes!